​Any home with an elevation leading to the front door knows the utility and importance that steps and stairs provide and when looking for the best in local precast and poured concrete work in this regard, turning to Concrete Pros Bend will provide results. 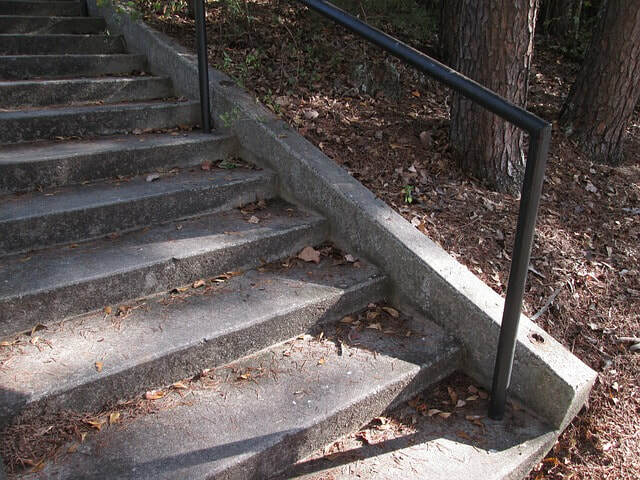 We are dedicated to bringing your property the range of applications needed to deliver longevity, beauty and reliability when it comes to concrete stairs and more. Make your first step in confidence with the attentive services we bring to Bend. 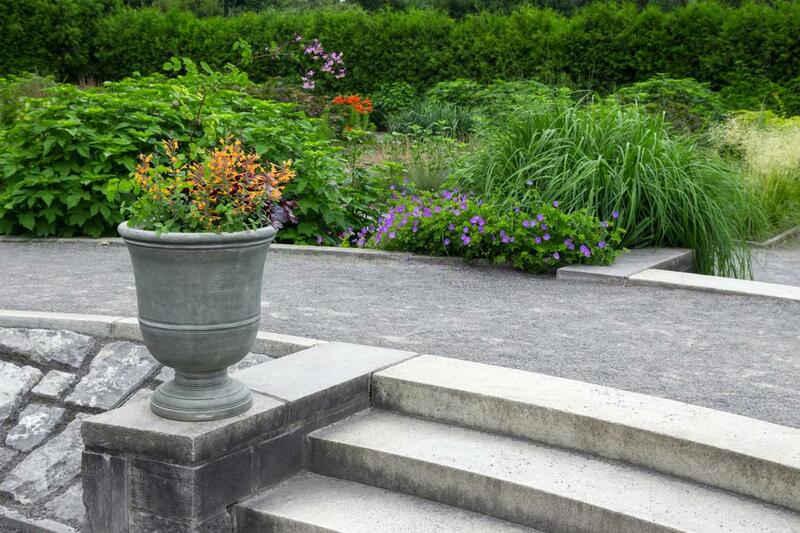 Installing your concrete steps or concrete stairs in one poured application done on the premises can be effective yet is a time investment that needs to be prepared for. When looking for a precast solution that allows for your concrete professionals to simply arrive and install though, precast concrete can be the solution you need. We ensure the proper measurement and design of a wide range of styles in order to provide you with the installation you’re looking for to be delivered quickly. With a variety of choice when it comes to the overall look and feel, precast provides you with options for your home. Not only do we bring the best in the installation of your home’s stairs, we also deliver options when it comes to concrete stepping paths that lead up to it. If you’re looking for a unique design, a style that will fit the aesthetic of your property, or to have a personalized means of property entry that lives up to your expectations, making the choice to reach out to Concrete Pros Bend will provide you with the widest range of options. We understand that every property is different and looking for a means to stand out and this can be the perfect way to do so. We not only bring you the services you need when it comes to the installation of your concrete stairs, we also ensure that you have a resource for quality repairs when the time comes. 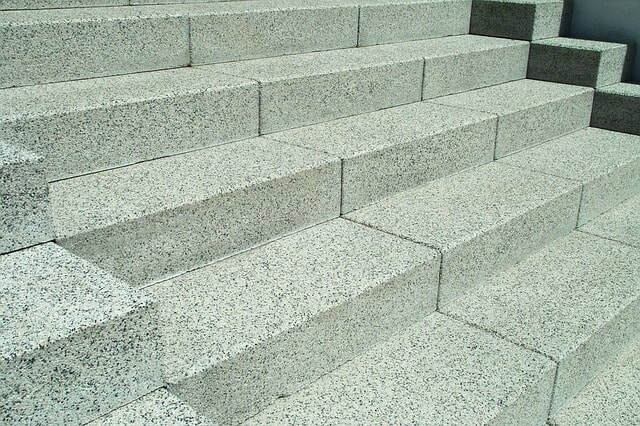 Whether you need a precast piece replaced or concrete stepping stones repaired, making the call to our experts will ensure that you get results that perfectly fit your aesthetic while ensuring that you can depend on your stairs for strength and durability for many years to come. No matter the need you have, we possess the solutions you can trust. Turning to Concrete Pros Bend for your concrete stair installation will provide you with the attentive service of dedicated professionals from start to finish. We work with you to design the perfect installation, provide you with options when it comes to the materials brought to your property and ensure that you have the follow-through care you need for years to come. When the reliability and aesthetic of your concrete steps is important to you, making sure that you get the most knowledgeable and experienced concrete services in Bend, Oregon will have you entering your home in confidence for a lifetime.